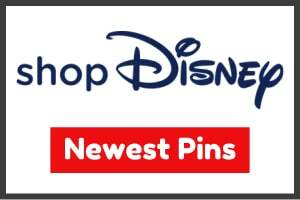 Here is a look at the Star Wars Valentine’s Day 2019 Cast Member pins! Available at all Employee Centers (Burbank & Glendale campuses) on Friday, February 1, 2019. 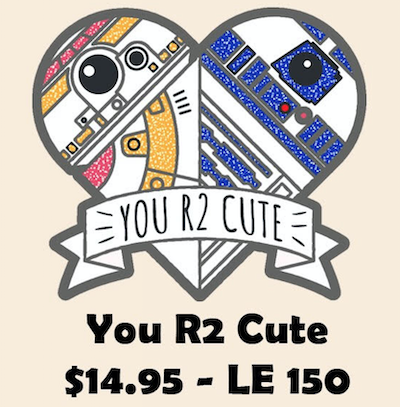 You R2 Cute: Features BB-8 and R2-D2 in the shape of a heart. Limited edition of 150 and the retail price is $14.95. 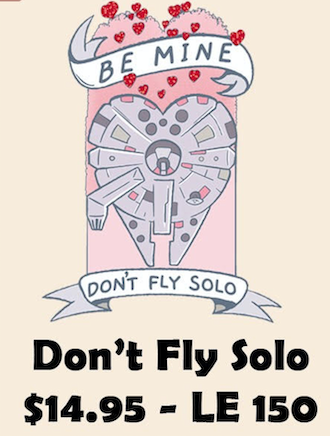 Don’t Fly Solo: Features the Millennium Falcon and reads Be Mine – Don’t Fly Solo. 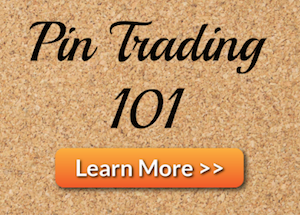 Limited edition of 150 and the retail price is $14.95. 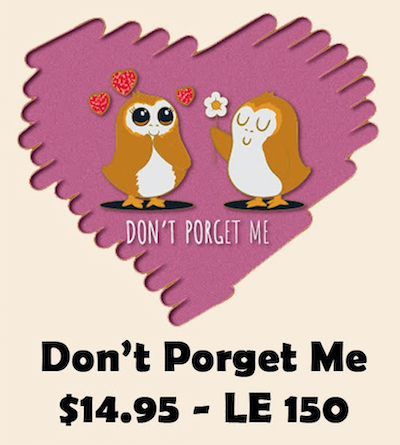 Don’t Forget Me: Features two Porgs from Star Wars and reads: Don’t Porget Me. 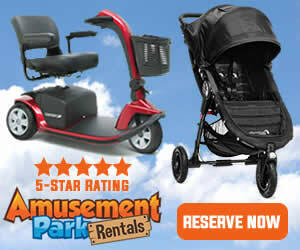 Limited edition of 150 and the retail price is $14.95. 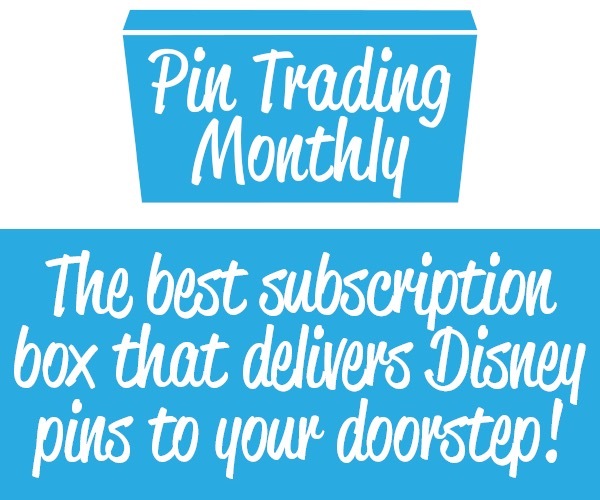 One (1) pin of each style per employee, per day.